If you like the Italian cuisine, you should visit this pizzeria. Mouthwatering pizza have an appetizing taste. As many guests affirm, the service is fabulous. 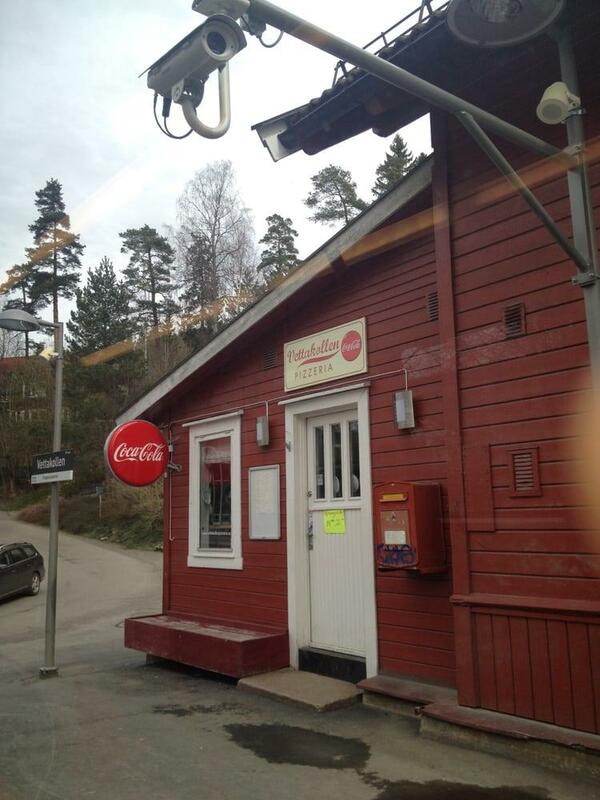 Vettakollen Pizzeria has received 4.5 on TripAdvisor. This is a five star pizza place. I have been here twice already, first time introduced by a friend and the second time I took my wife. I love the people working here, they are friendly, talkative and helpful. They make delicious pizzas and you get to see them making. Besides the menu they make a monthly pizza special every month 1 pizza. Yummy. I am going back. The place is better suited for take away. Delicious pizza and nice service!